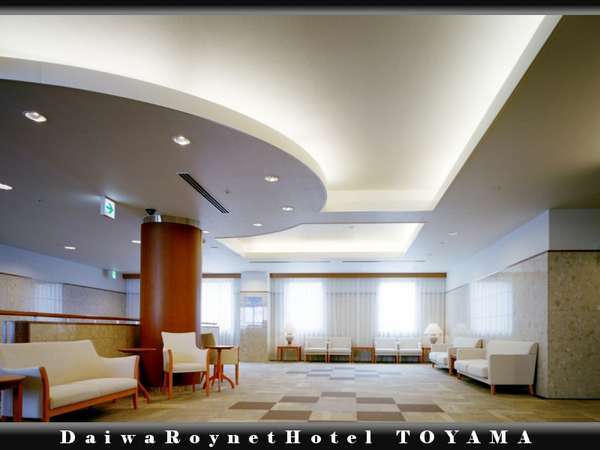 Daiwa Roynet Hotel Toyama is located at the city center and 20 minutes from Toyama Airport and 5 minutes from JR Toyama Station by taxi. 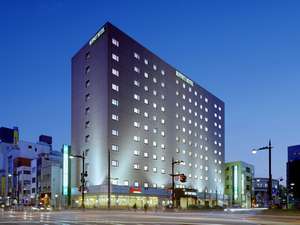 The hotel offers the spacious room and pampers guest to be relaxed like they are the only guest. 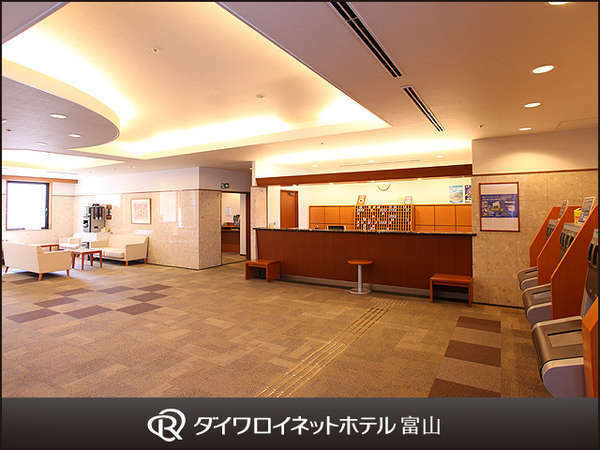 5 minutes by taxi from JR Toyama Station. 5 minutes on streetcar from JR Toyama Station and get off at Aramchi.